It’s pretty easy to explore Taormina in one day, even though once you discover this delightful Sicilian hamlet you will certainly be tempted to spend there much more time. Two or three days would be perfect, also to enjoy Taormina breathtaking beaches. 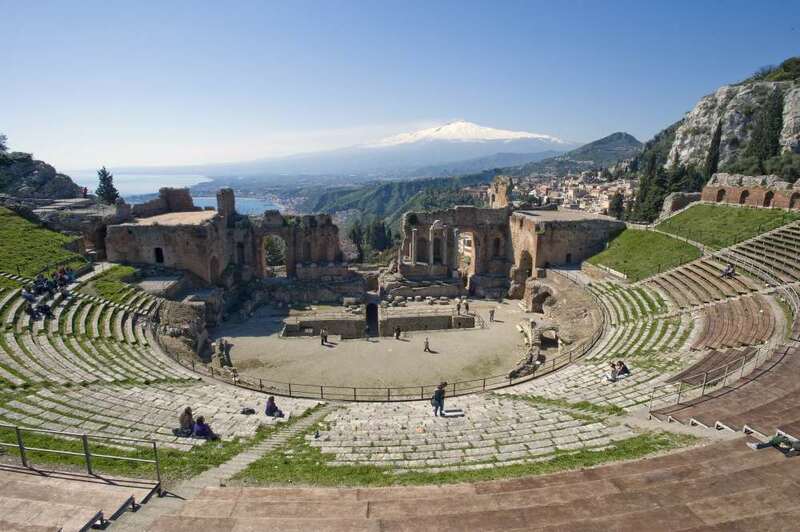 Indeed, Taormina is one of the most amazing destinations in Sicily and, arguably, in the world. Where else would you be able to sit on a 23 centuries old Greek theater, built on a natural terrace overlooking the deep blue Ionian sea, with the highest European volcano snowy peak on the horizon? Taormina is not only a delightfully medieval village with astonishing views and sights, but it is also famous for its beaches, including the Isola Bella, a tiny island connected to the main land by a narrow stretch of land that can only be seen if the tide is low. Visiting Taormina in one day (or, ideally, two or three) will allow you to wonderfully combine seaside, culture and entertainment. Taormina is a top Italian destinations, and has really fantastic (and expensive) hotels, such as the Grand Hotel Timeo, which you can actually visit and were you can have a fantastic cocktail in the beautiful park. The Villa Sant’Andrea, from the same hotel chain than the Grand Hotel Timeo, offers the same top end accommodation and a private beach. Luckily, more “normal”, though still charming accommodations can be found. I spent two wonderful nights at the convenient and very reasonably priced Taormina Garden Hotel, just a few steps away from Mazzarò beach. It has a small parking where you can park your rented car. The Casa Cusemi maison de Charme, located in Taormina old town, offers all the charm and atmosphere of traditional Sicily, plus fantastic views. Close to the Greek Theatre, and with breathtaking terraces and views, the Hotel Miramare is also a very good choice, with excellent value for money. I would suggest to start your one day in Taormina with its tiny beaches and its delightful island, Isola Bella. Isola bella is now a protected natural oasis and one of the most famous icons of Sicily. It is also a perfect place to start discovering this wonderful part of Sicily. From Isola bella, take a short walk to discover the delightful Mazzarò cove. In my view it is as beautiful as Isola Bella bay, also because it keeps its laid down fishermen village atmosphere, along with fantastic views. You will find it difficult to resist a refreshing swim in the transparent waters! After your swim, what about indulging in a tasty seafood lunch, accompanied by one of local wines? I suggest to try a dish of pasta alle Sarde (typical spaghetti with pilchards, pine nuts and fennel leaves) at seaside restaurant Il Barcaiolo, one of the best places to eat fish in Taormina. You may also taste a wine from the Etna volcanic grape yards, made from grapes grown on lava fields: they have a peculiar, mineral flavor. 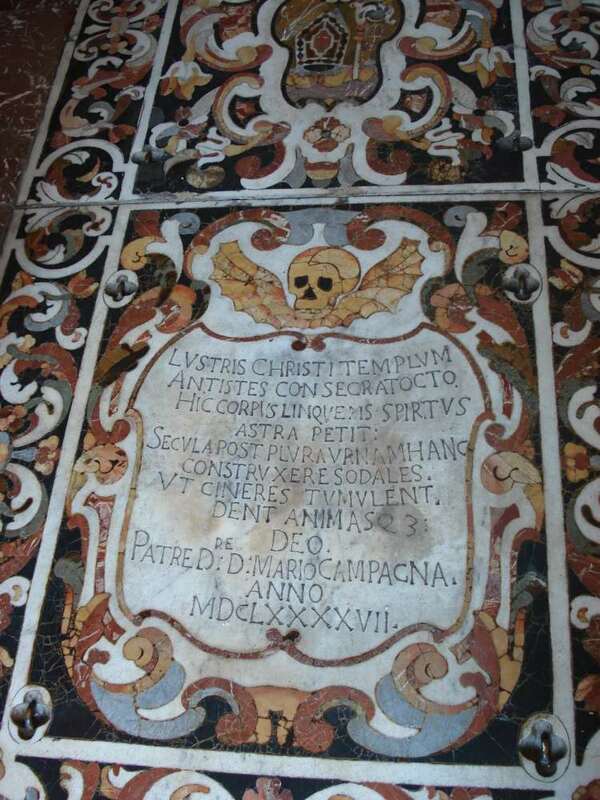 Now you are ready to continue your Taormina in one day itinerary with the real stuff: the ancient Taormina village. The most convenient way is to get to Taormina from the sea side is to take the cable car (“funivia”) just opposite Mazzarò beach. It will bring you to the old, fortified town in a few minutes. 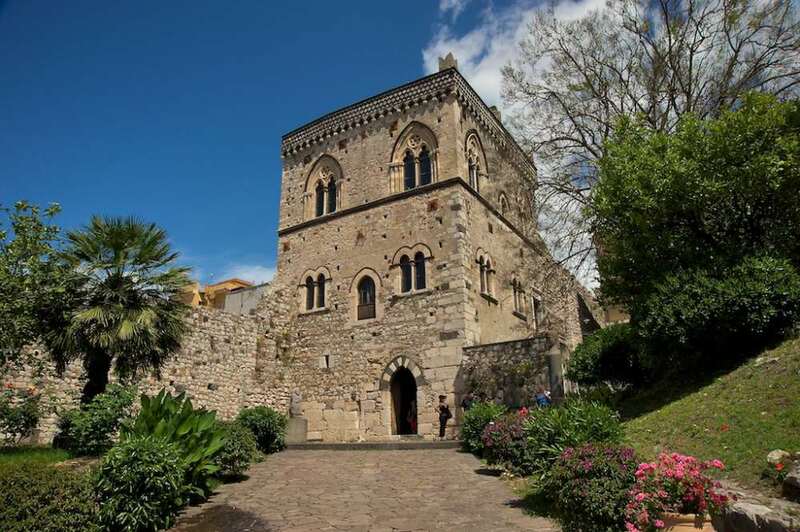 Entering the city from Porta Messina, you will arrive right in the Medieval heart of Taormina. Close to Porta Messina is Palazzo Corvaia and the 16th-Century Church of St. Pancras, built on the remains of a Greek temple. And if you are tired, a local “tourist taxi” is available for a personalized tour! On the right towers the Palazzo Corvaia, where the Sicilian Parliament of Nobles met in 1410. Completed only shortly before that date, and incorporating a 10th century Saracen tower, the Palazzo is the best preserved in Taormina. 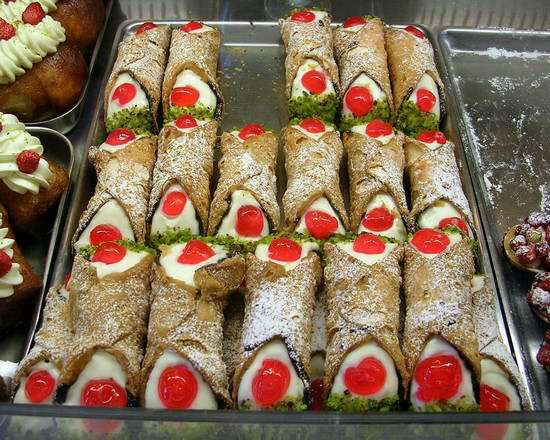 While strolling along corso Umberto, Taormina main street, take some time for a coffee break at one of the characteristic cafés , to enjoy a delicious lemon granita and to try local specialties, such as “Cannoli alla siciliana”, tube-shaped shells of fried pastry dough, filled with a sweet, creamy ricotta cheese filling. 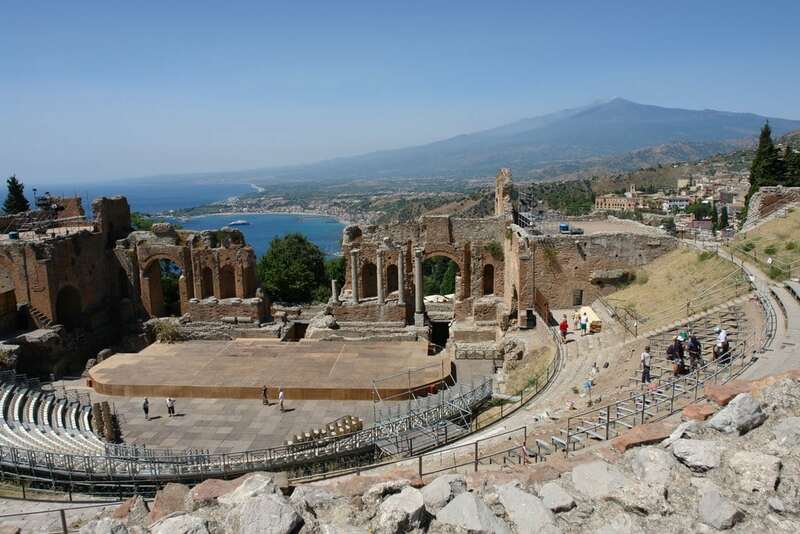 The highlight of your visit is, of course, Taormina Hellenistic theatre, with its cavea dug into the rock. The theater was originally built in the third century B.C. under Hiero II of Syracuse; in the second century B.C., however, under Roman rule, it was completely rebuilt with all the characteristics of a truly Roman theater. It offers a spectacular view onto the turquoise sea and to the smoking peak of Mt. Etna. In particular, the view through a gap in the wall of the loft of the surrounding countryside as far as Mount Etna has been the subject of thousands of books, paintings and photographs. During Summer Time visitors have the possibility to assist to a performance at the Greek Theatre, or to watch a movie at the Taormina FilmFest, one of the most important Italian cinema festivals. 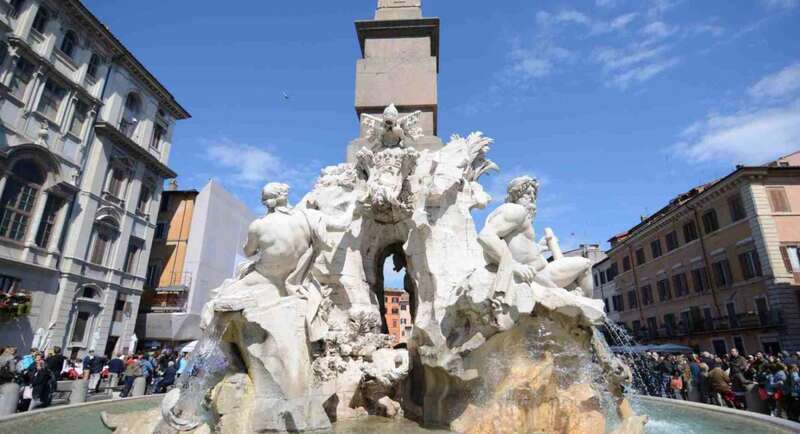 After a while Corso Umberto widens into Piazza IX Aprile, the terrace of which boasts a braethtaking panorama. On the square, the little Gothic church of Sant’Agostino, built in 1448 (it’s now used to host exhibitions), the XVII century San Giuseppe church and the clock-tower. The Porta di Mezzo, superimposed by the 17th-Century Clocktower, leads to Taormina’s Medieval Quarter, made up of characteristic edifices with Romanesque and Gothic architectonic elements and ornamentation. Opposite the Town Hall in Taormina the street widens out into Cathedral Square (“Piazza del Duomo”) with the “quattro fontane” fountain and the Cathedral of San Nicola. The cathedral was founded in the 13th century and combines medieval and Baroque features. 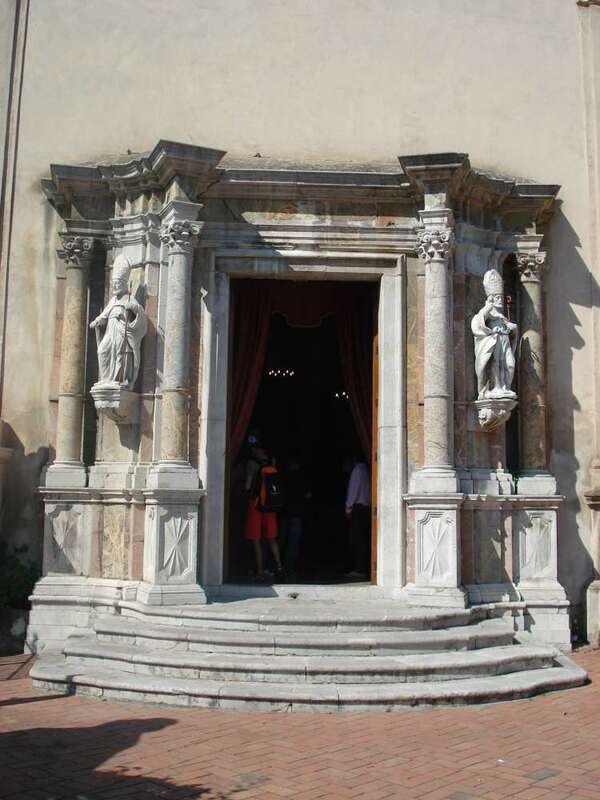 The unplastered exterior with its crenellations is original, whereas the Baroque main door was added in 1636 and matches the 1635 Baroque Fountain in the middle of the square. From the clock tower to Porta Catania lies the oldest part of Taormina. Take some time to wander the picturesque lanes and side streets, passing through the courtyards and tiny piazzas and discover narrow path ways, beautiful sights, art galleries… and hidden delightful restaurants. 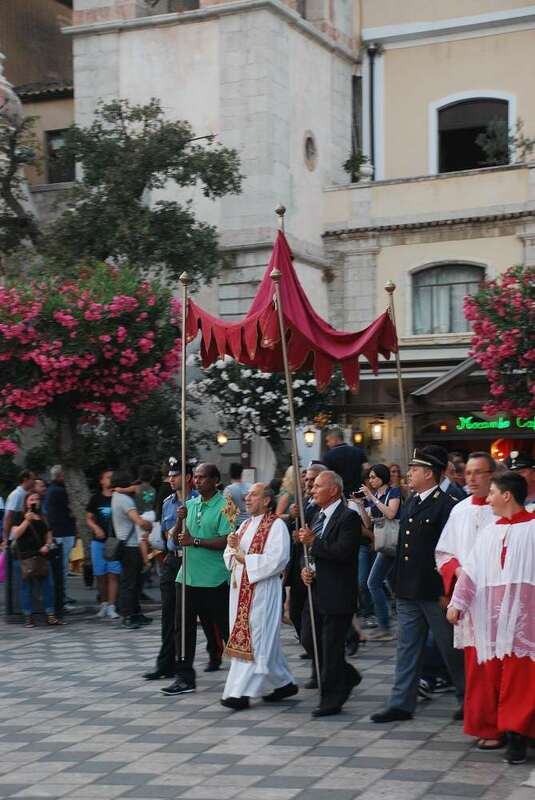 If you are in Taormina around the 9th fo July, attending the traditional San Pancrazio Procession is a must. Enjoy Taormina in one day! 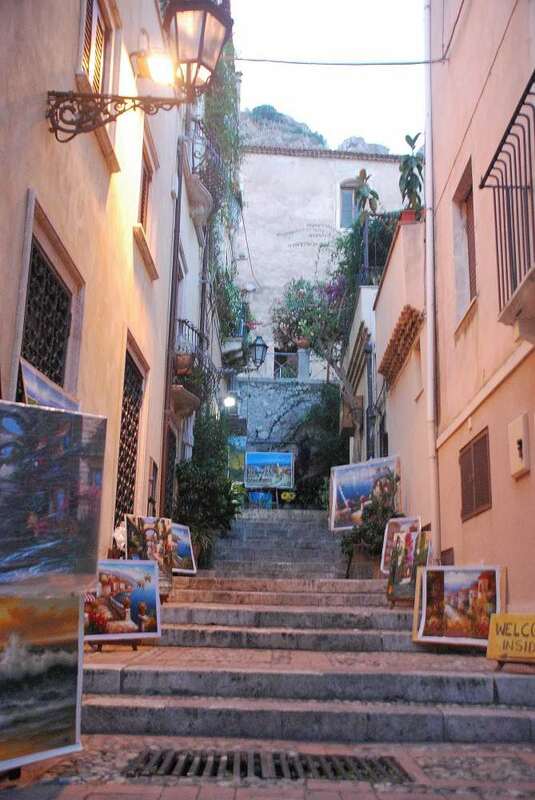 Taormina can provide you with all kind of great experiences! Click here to check your many options, from guided tours to shopping, food experiences and more! Another place to add to my travel map!!!!!!! Love it!!! !